Well-maintained tyres are smoother and safer to drive. 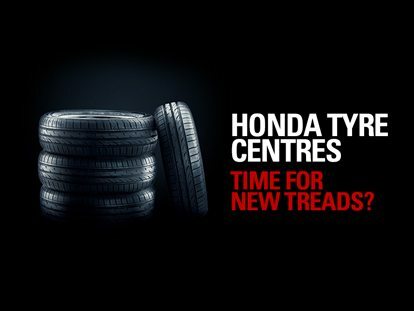 To find out which are best for your car and how to maintain them effectively, contact a Honda Tyre Centre. Scotts Honda is your one-stop-shop for all your Honda car care needs. Not only do they have a wide range of passenger & SUV tyres, they have technicians that really know your Honda. Whether it’s for new tyres, or your next scheduled service, make an appointment today. 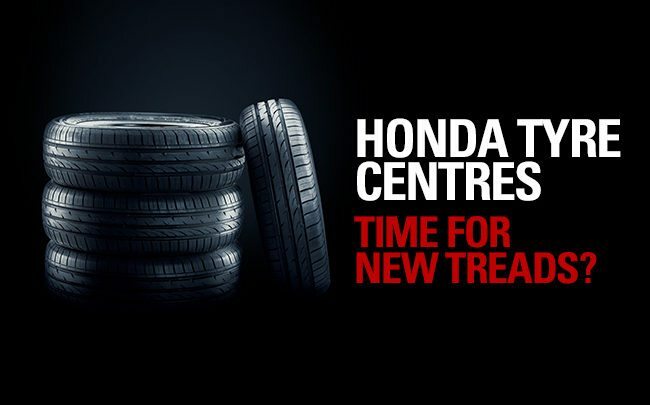 Whether you’re an inner-city or off-road driver, your Honda Tyre Centre has a tyre to suit your needs. 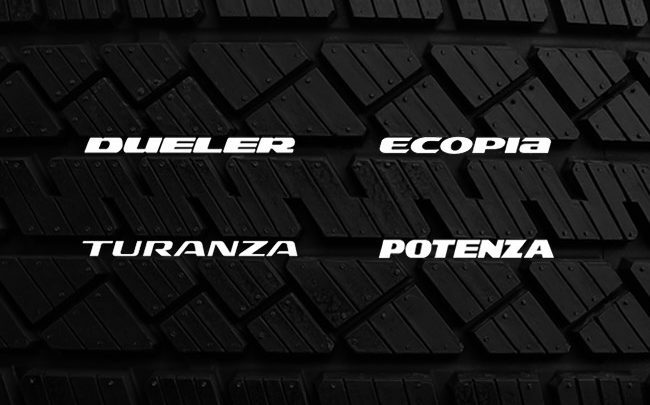 With brands such as Ecopia, Turanza, Potenza and Dueler, we’ve got you covered. 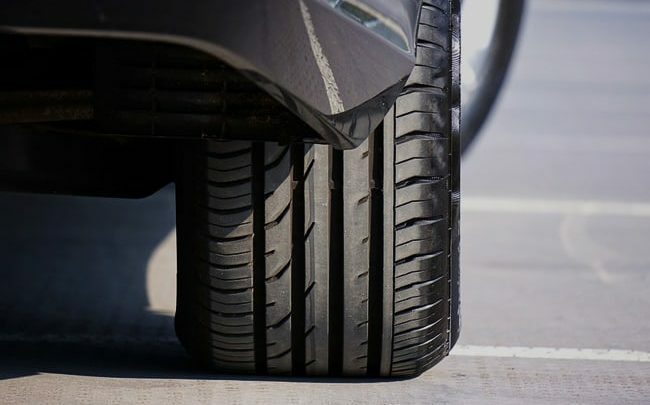 Properly maintained tyres mean a safer, smoother and more comfortable drive. Follow these tips to get the most mileage from your tyres.